President Trump arrives in Tupelo. Crowds of people gathered outside of Tupelo Regional Airport on Monday, Nov. 27, to attend President Donald J. Trump’s rally to support Senator Cindy Hyde-Smith during her Senate runoff against Mike Espy. 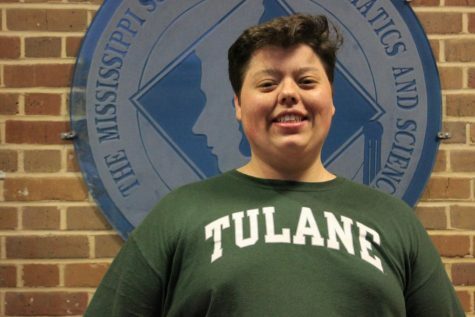 This year’s special election in early November ended in a split-vote from the Republican party between Chris McDaniel and Hyde-Smith as well as Mike Espy for the Democrats, forcing a runoff election between Hyde-Smith and Espy. The Tupelo event started with a prayer from the minister of Life Church, where he asked for President Trump to lead with courage. Following the prayer was a pledge by Chad McMahon, during which he informed supporters of his reasons for supporting Trump, listing the industries that had since returned to Mississippi from overseas after Trump’s 2016 election. Congressman Trent Kelly then rallied the supports to “show them just how red we are tomorrow,” referring to Tuesday’s run-off election. He made additional remarks, saying, “I promise our economy is humming,” before commenting on Hyde-Smith’s recent vote on the Supreme Court nomination of Kavanaugh. Recently re-elected senator Roger Wicker gave further comments of support for Hyde-Smith. Wicker thanked those in attendance for his re-election and commented on the low unemployment rate of the nation, including that of Hispanics and African Americans. Wicker informed voters that “the choice is clear tomorrow.” After Wicker, Mississippi Governor Phil Bryant took the stage thanking Trump for making his fifth trip to the Republican stronghold state. 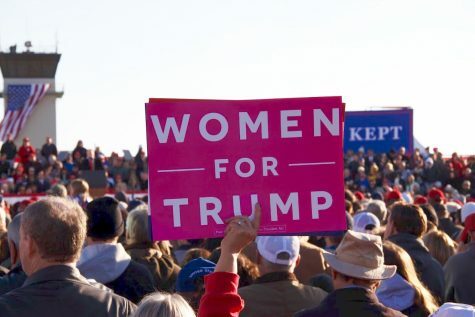 Many women showed support for President Trump and Senator Hyde-Smith. After introductions were made by state officials in support of Hyde-Smith, around 4:20 pm, the president made a grand entrance to the rally. Trump opened his speech by relating to Mississippi voters through Elvis Presley. Later, to his Mississippi supporters, he addressed the current Senate runoff, explicitly voicing his support for Hyde-Smith. Trump emphasized Mississippi as a red state, expressing his belief in the futile attempts Espy had made to shift the state’s traditional politics. Giving rally attendees reassurance, he used Florida as an example and pointed out that his appearance to states ensured that they would vote Republican. The “Promises made. 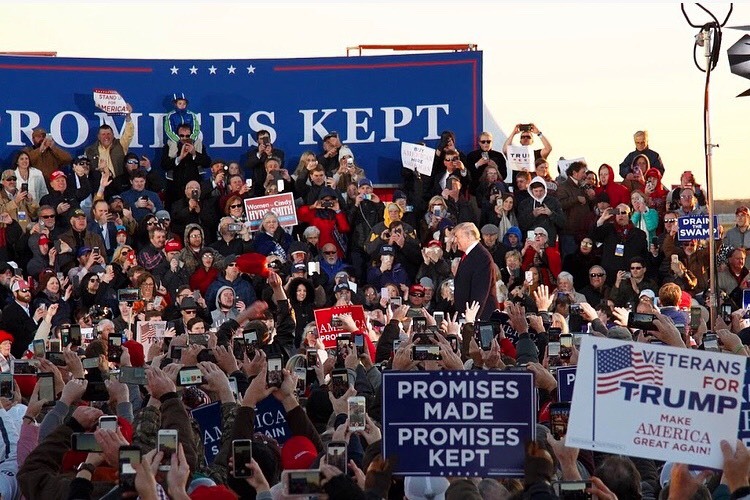 Promises kept” slogan seemed to echo the opinion of those attending the rally. When asked why they came to the rally, most voters responded that they were there to support their president. “I love Trump. Love Trump,” Tina Boozer of Rogersville, Alabama, said. But she also attended the rally believing the run-off carried crucial implications. 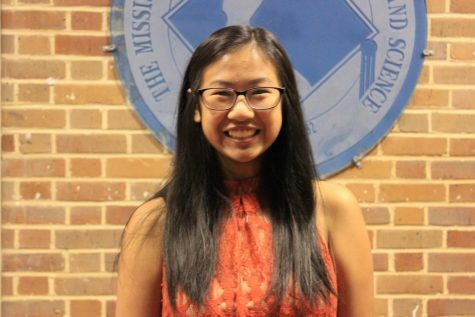 “We need her [Hyde-Smith] to win so we’ll have a 53-47 count in the Senate,” she said. This count she is referring to is the number of elected Republicans and number of elected Democrats. 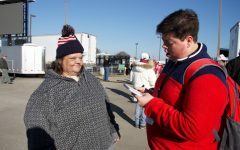 Another native of Tupelo, Didi Cantrell also added that she was there to see the President. When asked why she supported Hyde-Smith, she responded that Hyde-Smith supports President Trump’s agenda. Interestingly, there were some in attendance who had not decided on who they would vote for. Lisa Biggs, a Trump supporter from Belmont, Mississippi, said her reason for attending was to see Trump; however, she had not decided on who she would vote for yet, stating her political views aligned more with Mike Espy. After Hyde-Smith’s recent comments on public hangings, Biggs did not take kindly to her words. 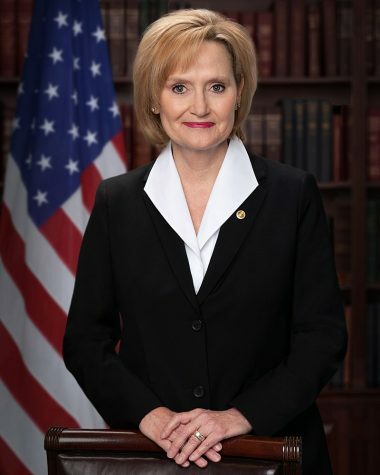 After polls closed Tuesday night Senator Hyde-Smith was declared the winner in a 53% to 46.1% win. Republicans now hold 53 seats in the Senate, and Democrats hold 47.